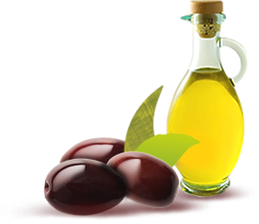 Olive oil is the fuel that made the expansion of Mediterranean culture possible. 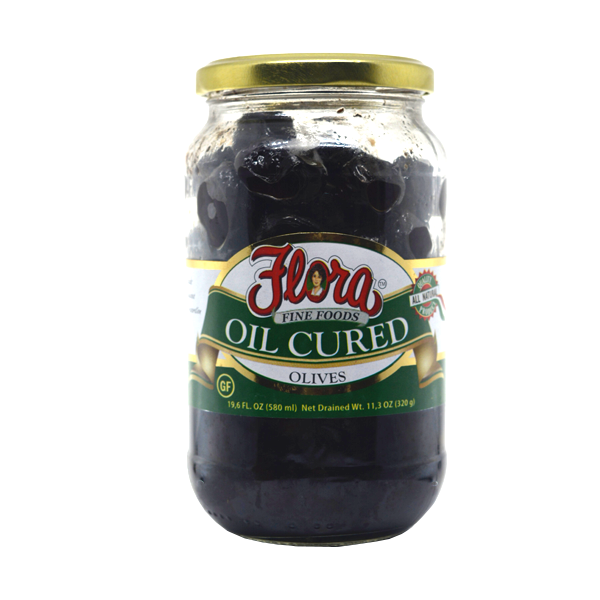 Cultures throughout Europe, Northern Africa and the Middle East have been manufacturing and cultivating this wonderful creation for centuries where it has been used as a staple of currency, religious sacraments and medicine. 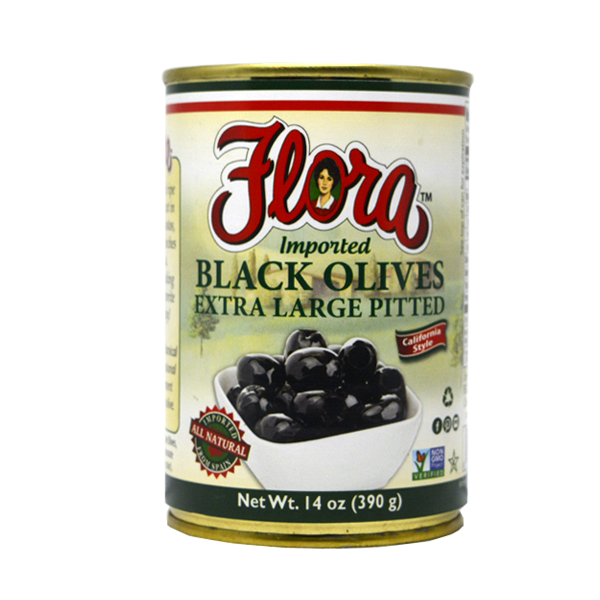 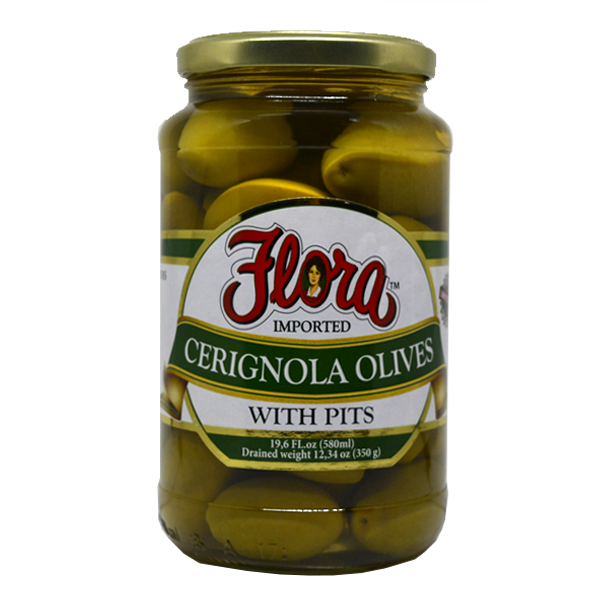 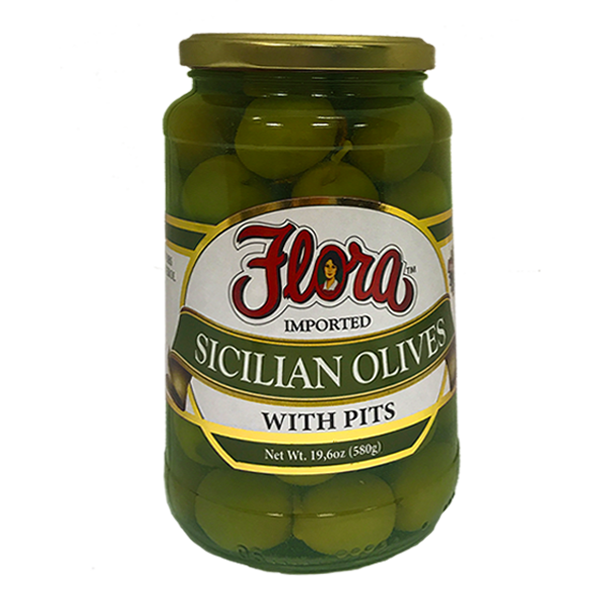 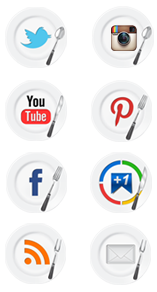 Flora Fine Foods’ Olive Oil contain a variety of 100% Italian olive oil directly from the Puglia region of Italy. 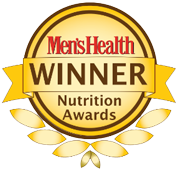 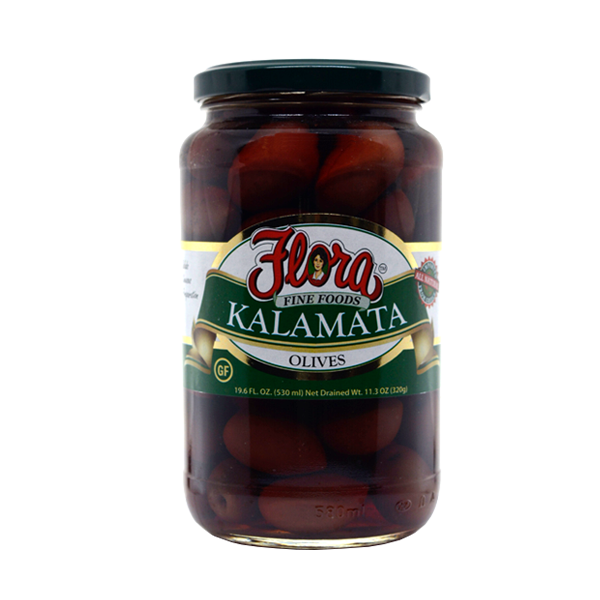 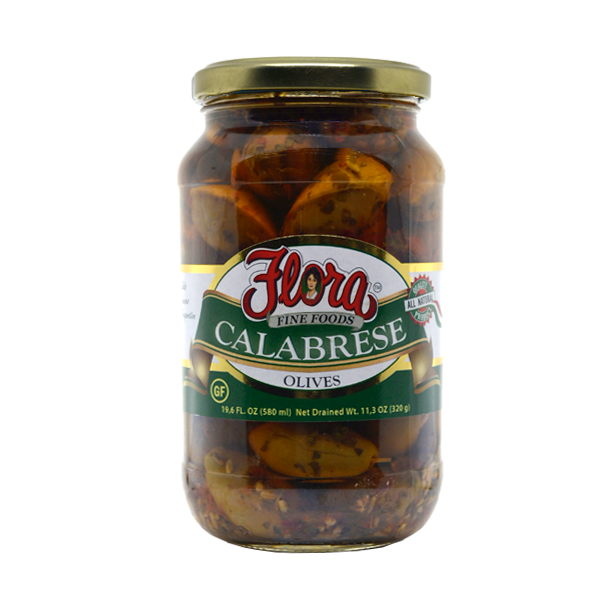 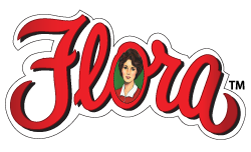 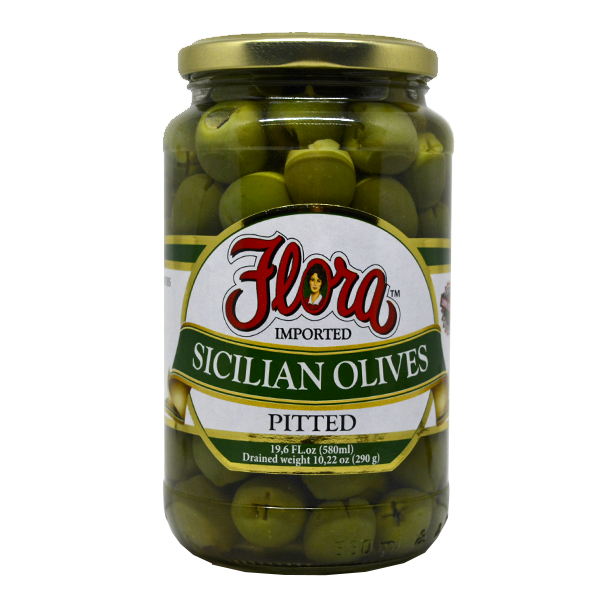 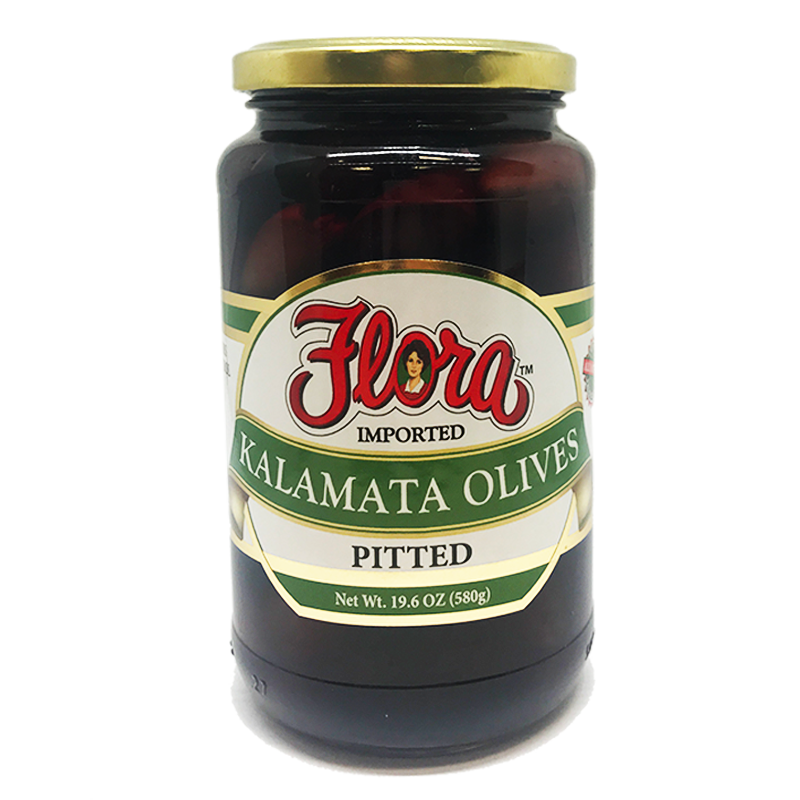 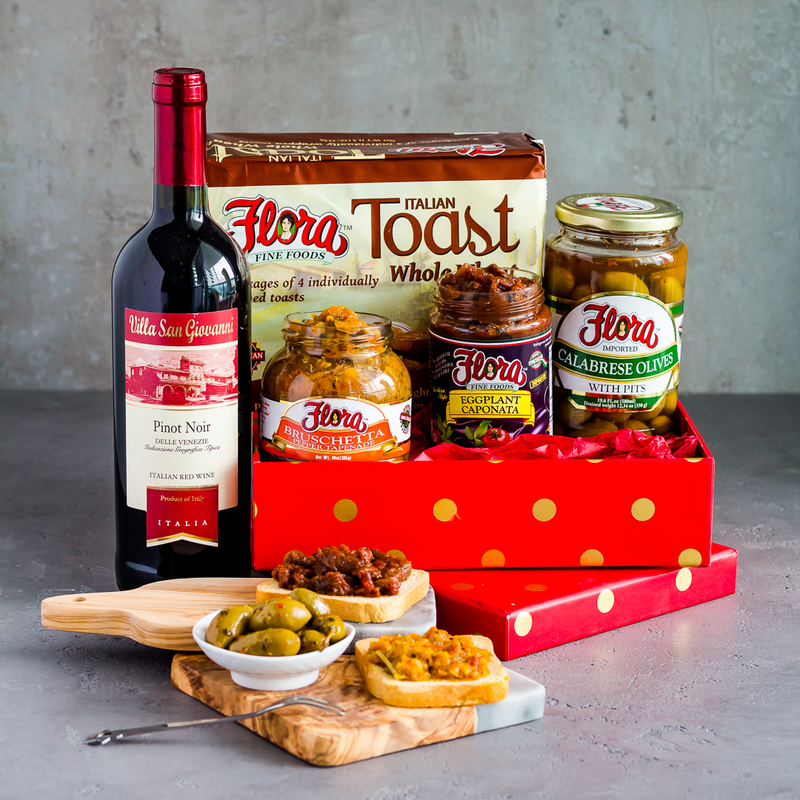 Sourced for the proper viscosity, color, taste, body and overall presentation, Flora Fine Foods’ classifies this product to be one of the pillars that holds together the authenticity and quality the brand stands behind.